Facebook is taking another step into the world of electronic payments. This time, they are joined by credit agencies, banks and other government bodies. While the electronic payment system is slowly encroaching conventional payment methods, only a handful of companies have successfully managed to integrate them. Making payments using your smartphone is a possibility and Apple Watch favors the same. However, the patent which Facebook has registered is quite controversial and may provoke some of the users to abandon the social networking website permanently. The patent has been granted to Facebook by the United States government based on which lenders can check the credit score obtained by the friends of the applicant. The system will not be implemented on a case by case basis. 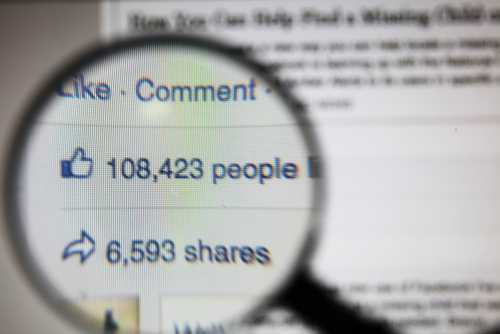 Rather, it will focus on the average credit score obtained by the applicant’s Facebook friends. If it is below average, the lender can immediately reject the application. It saves them the time and money invested in researching every single application they receive on a daily basis. 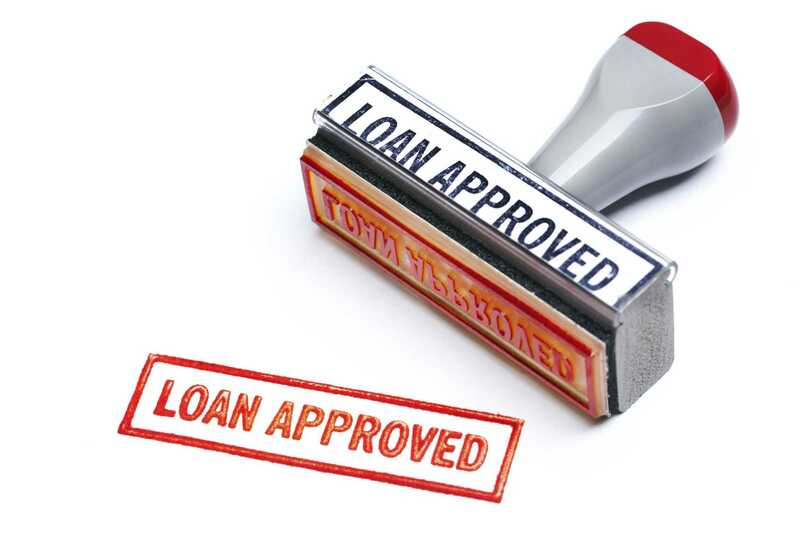 On the other hand, if the gross average is good, the loan application will be processed further. Such a unique patent to access user information and of their friends has been with Facebook for many years, since the time they acquired Friendster. However, they applied for revoking the patent in 2012 which has been approved now. The patent also allows the website to ban random users from sending spam to a person they are not directly friends with and hide select people who don’t share any connection with them. The technology will allow the lenders to login to the platform and acquire personal information of people in their friends’ circle. While this is a clear violation of policy and may irate a lot of users, you should know the fact that when you sign up for an account and use it, you have already agreed to all their terms and conditions. Besides, using the credit score of a couple of friends to determine the earning capacity of an individual is a baseless idea. Just because their friends have unpaid loans doesn’t make the person a defaulter. Besides, it could also affect the people who don’t have previous banking history and are seeking a loan. At the moment, it is still in its early stages and the internet is abuzz with criticism. A majority of the population is against this new Facebook patent, which may or may not reach the people, based on how things go in the near future.